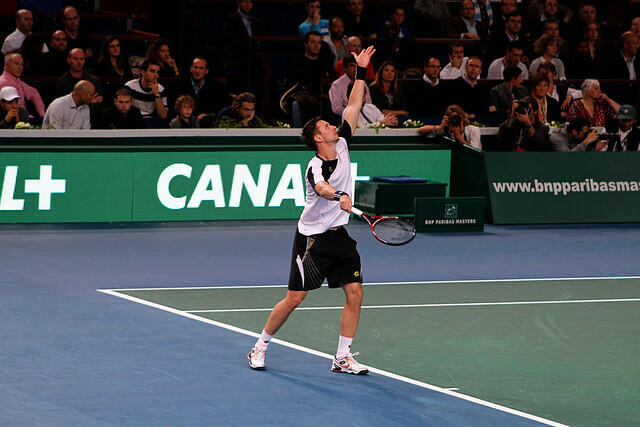 In this Tennis Buzz #3, a look at Soderling and Rafter‘s wins in Bercy and Sydney. It’s a well deserved victory for Soderling, who defeated Simon, Wawrinka, Roddick, Llodra and Monfils to capture his first Masters 1000 title. 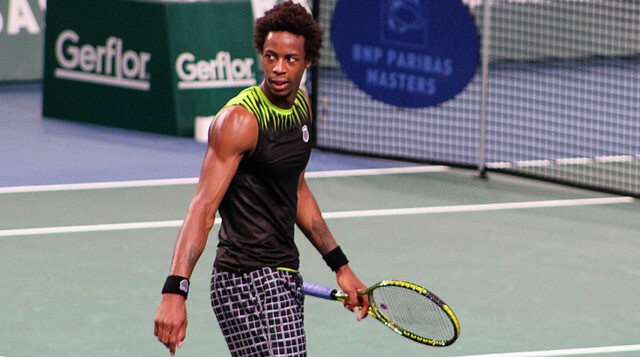 Another big disappointment for Monfils who lost in the Bercy final for the second year in a row. More info on the 2010 Paris Bercy Masters. I spent 2 days in Paris last week and watched live some third round and quarterfinals matches and I must say some players like Djokovic and Roddick looked completely burned out. Unfortunately (or fortunately) for them, they won’t rest much these days: they are both qualified for the Masters in London. Last year’s winner Nikolay Davydenko failed to qualify. I won’t be in London for the Masters, BUT… I will be in London for the Aegon Masters Tennis, the seniors tournament played at the prestigious Royal Albert Hall. Rafter is in good form as he took the inaugural Champions Downunder event in Sydney, defeating John McEnroe in final 6-2 6-2. And the last tennis event I will attend this year is the Diamond Games in Antwerp : Kim Clijsters will play Justine Henin and Yanina Wickmayer will play Francesca Schiavone. So, lots of photos and videos to come on Tennis Buzz! And don’t forget, you can follow us on Twitter and join our Facebook page. Got a suggestion? Want to advertise with us? Contact us via our contact form. Have a good tennis week!